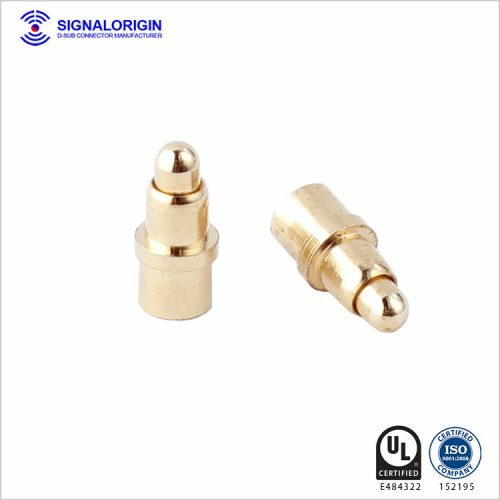 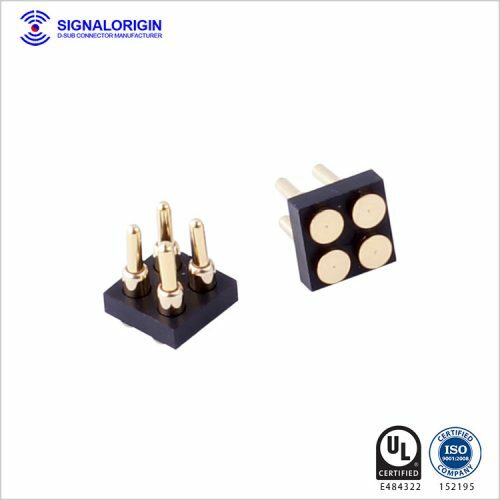 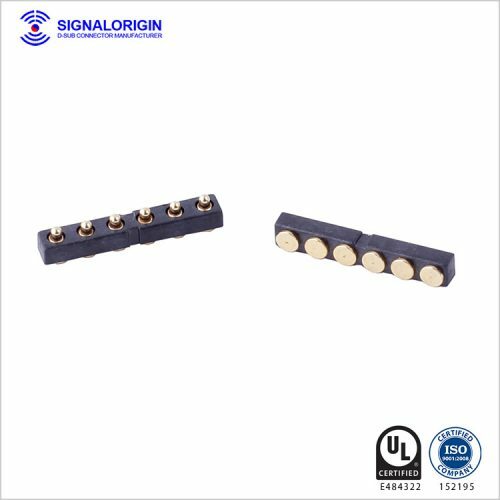 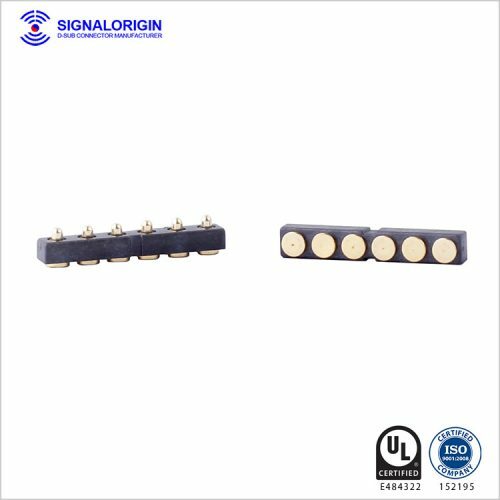 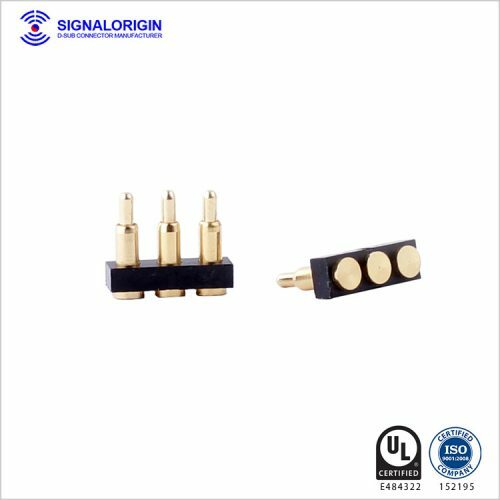 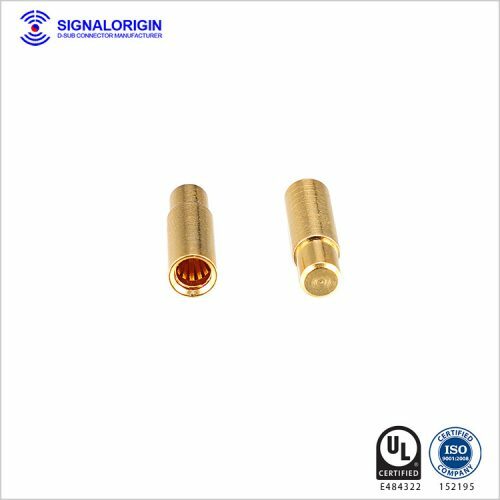 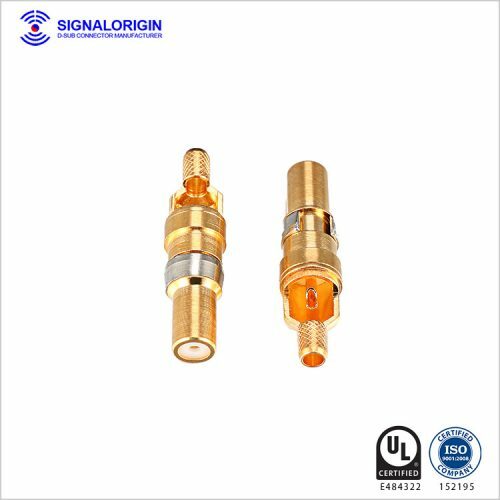 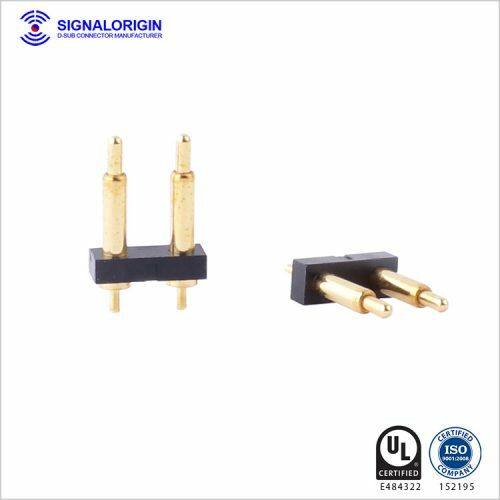 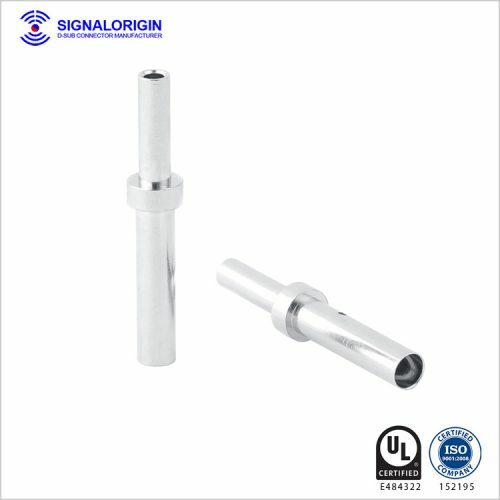 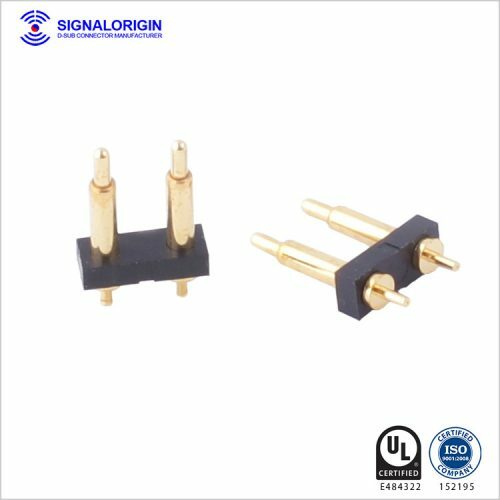 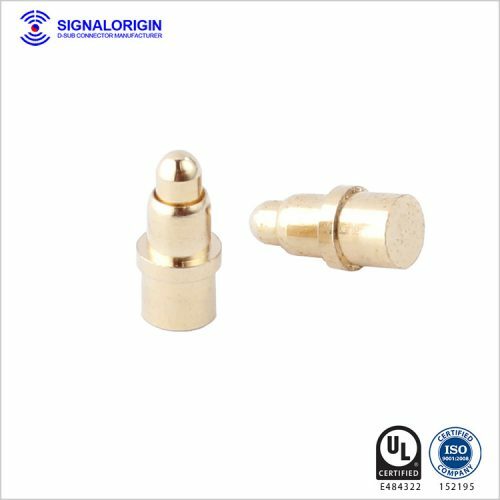 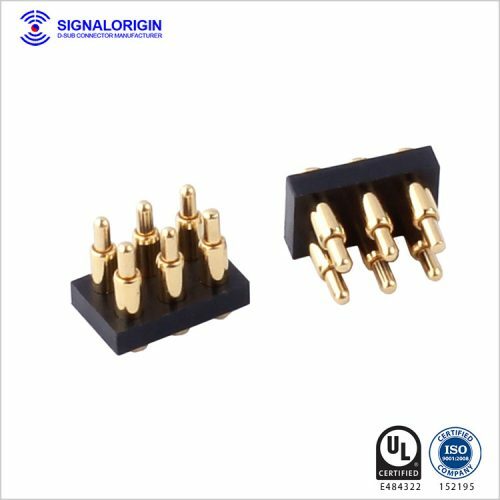 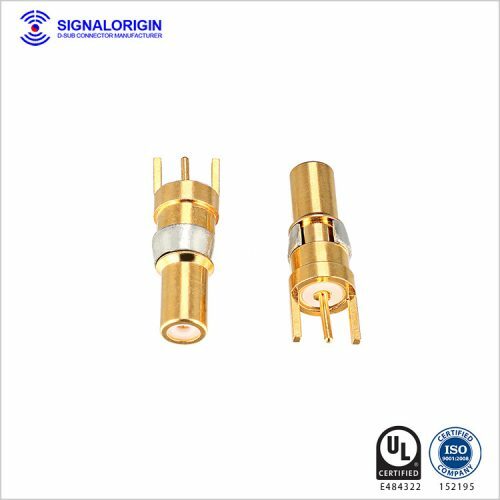 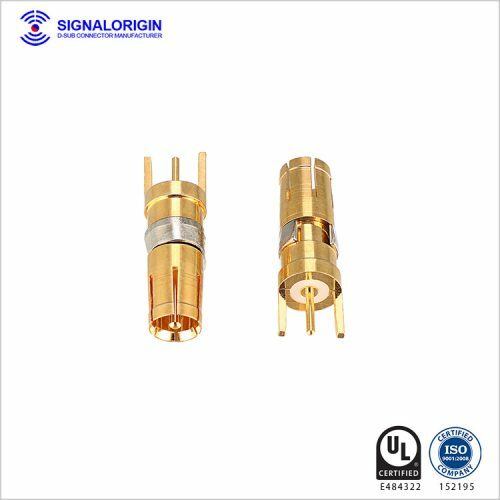 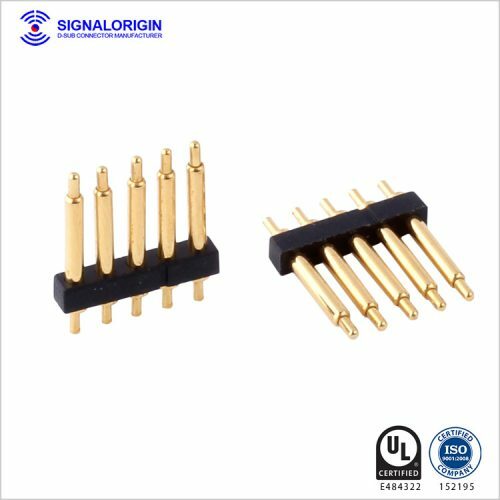 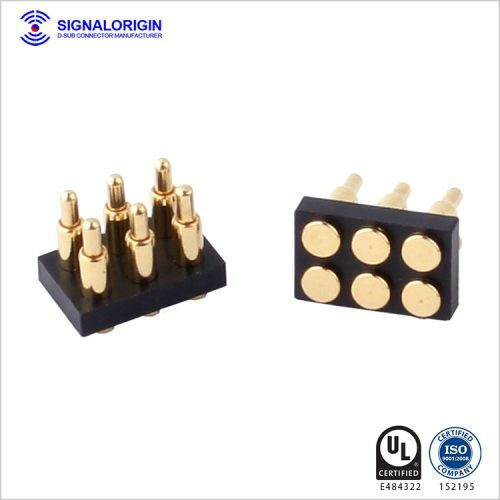 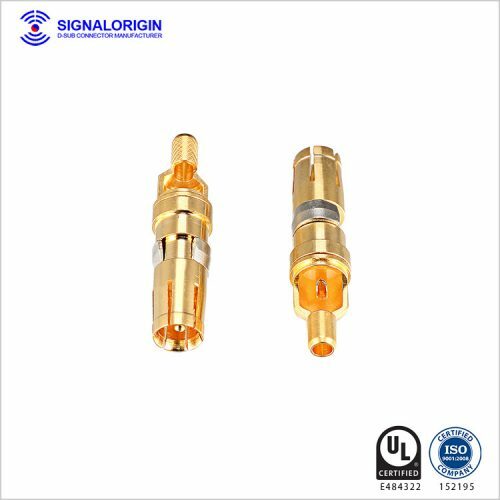 Signal Origin manufactures and distributes male and female d-sub terminal for cable and panel mount applications. 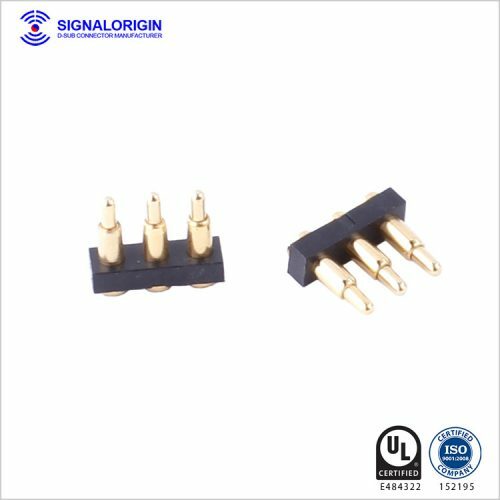 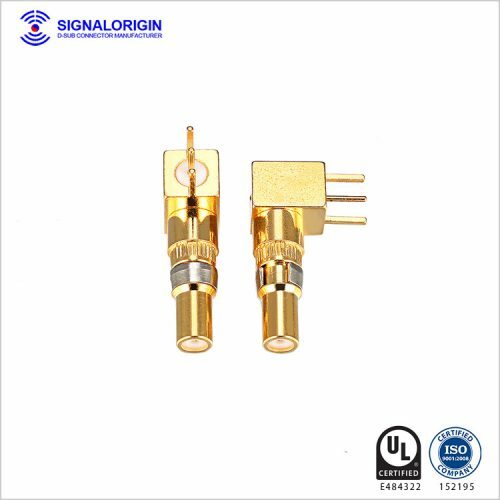 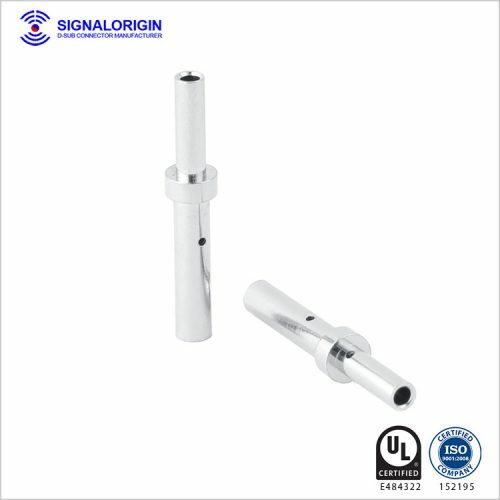 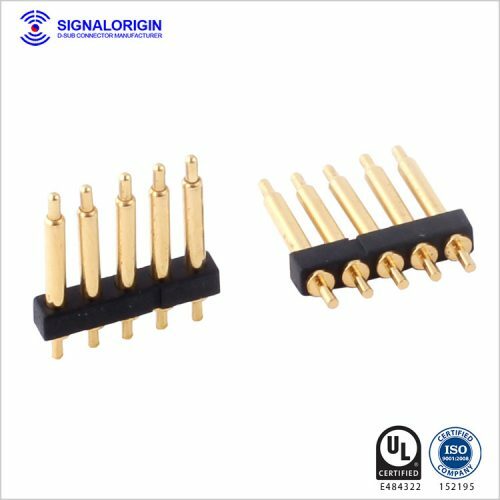 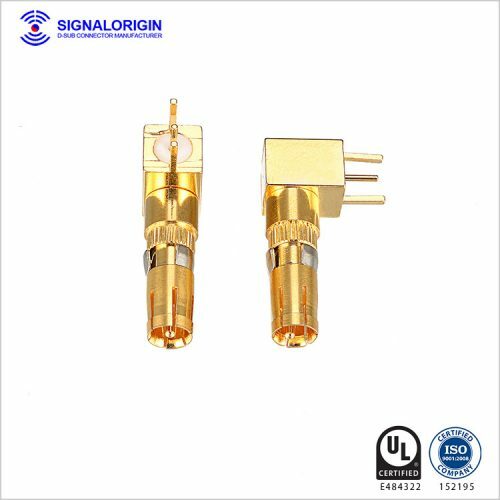 Signal Origin offers different D-sub terminal. 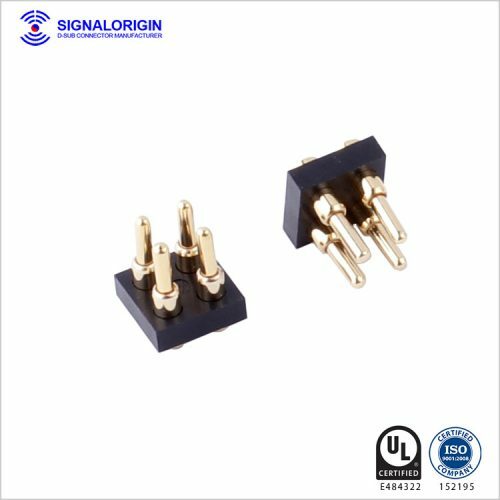 We provide the best quality products for every customer we have served.